Our American Network - How Did The Che T-Shirt Become An American Phenomenon? 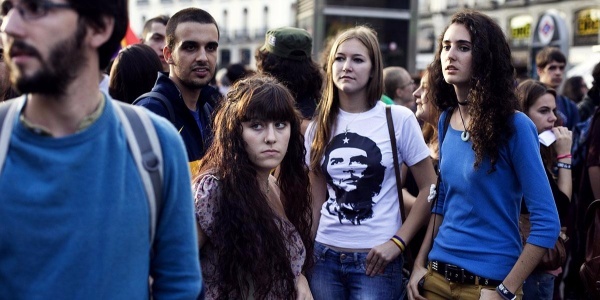 How Did The Che T-Shirt Become An American Phenomenon? Che’s image is one of popular culture’s greatest ironies—that a photograph of someone who gave up his life for communism is now a quintessential capitalist brand. So how did this communist-terrorist revolutionary become the most commercial image in the world?